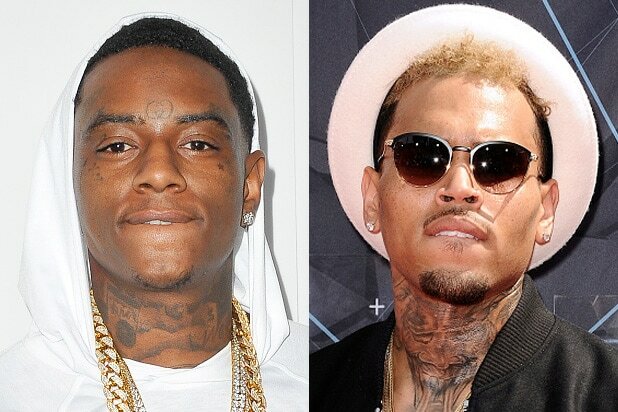 Even though the biggest celebrity boxing match of the year — Chris Brown v. Soulja Boy — has been called off, there’s still one person who isn’t willing to let the rivalry fade away. During a concert in Minneapolis, Soulja Boy called out Brown for backing down from the fight. “I told that b—- a– n—- let’s get in the boxing ring,” Soulja Boy says in the video obtained by TMZ. “He said ‘OK Soulja Boy Imma sign the contract, Imma fight you,'” continued the rapper in his best Brown impersonation. He then continued to hurl insults at the “Party” artist. 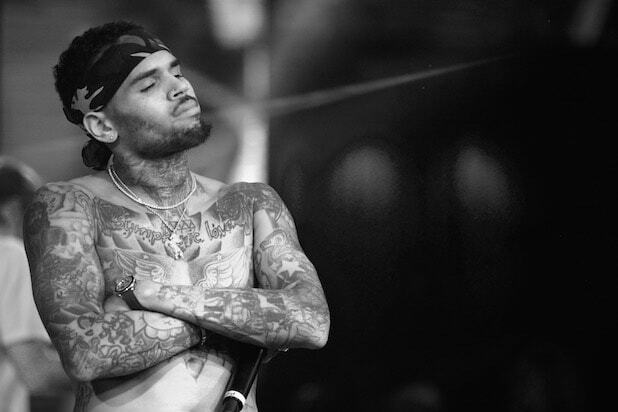 “Chris Brown backed down out the fight like a little b—-, man,” said the “Crank That” rapper. The feud all started over a seemingly-innocent Instagram like. Which is exactly what was about to transpire. A celebrity boxing match was greenlit and endorsed by Floyd Mayweather, Mike Tyson and 50 Cent. It was even set to air on pay-per-view. “I aint gon say he a b— or he shook or nothing,” the rapper continued. “I’m just gon say he don’t wanna fight. simple. I can’t force him to sign the s–,” Soulja Boy also offered.